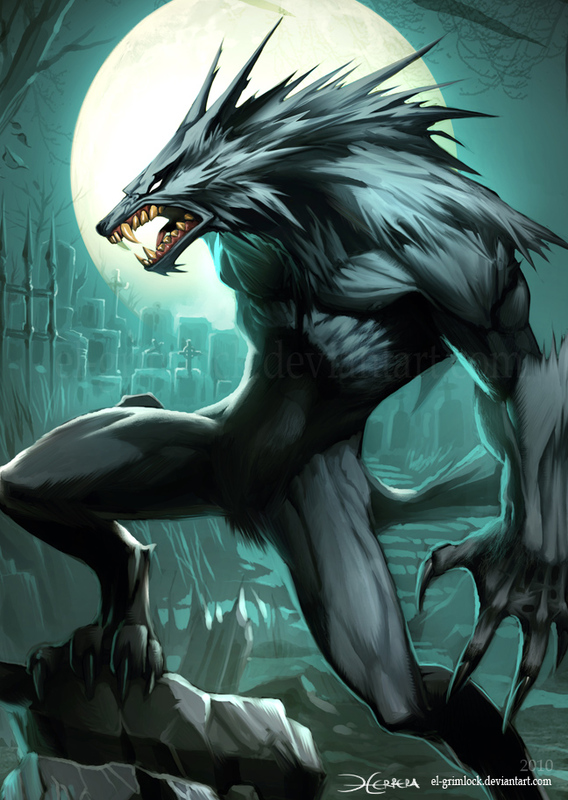 I bet many of you are wondering how someone is turned into a werewolf. We all know the most popular way which involves being bitten by another werewolf. But if you take a look at folklore, old customs and traditions throughout the world you’ll learn that there are several ways someone was believed to turn into a werewolf. A warning though, many of these ideas came from the middle ages, a time when people believed in most anything, so some things on this list may be a bit ridiculous. Like I said, folks in the middle ages believed in anything. Instead of explaining things with science, they explained it with religion and superstition. So for those that wish to become a werewolf, don’t expect any of these methods to actually work.